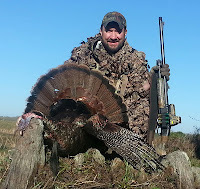 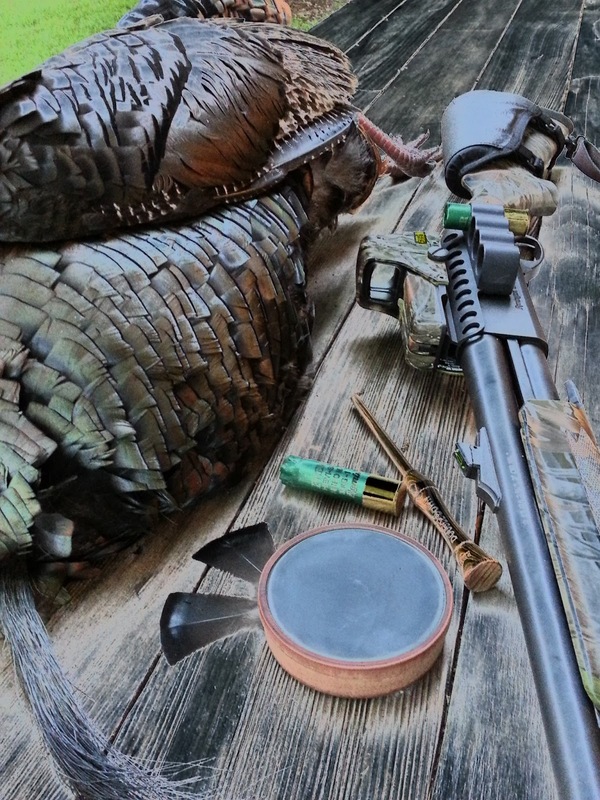 OMM Outfitters Blog: L3-EOTech's Millionth sight, Osceola Turkey hunt at the Ranch 2013. L3-EOTech's Millionth sight, Osceola Turkey hunt at the Ranch 2013. 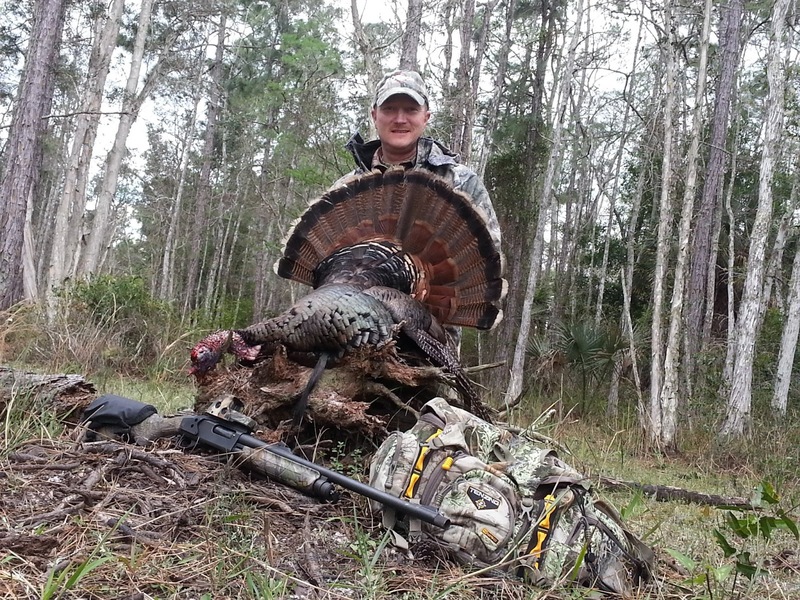 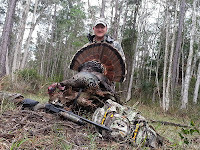 EOTech's 2013 Osceola Turkey hunt at the Florida Ranch was a great success. EOTech was celebrating the production of its one millionth sight. 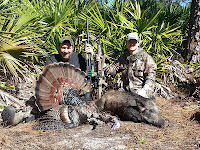 Follow EOTech and this hunt on the link below. 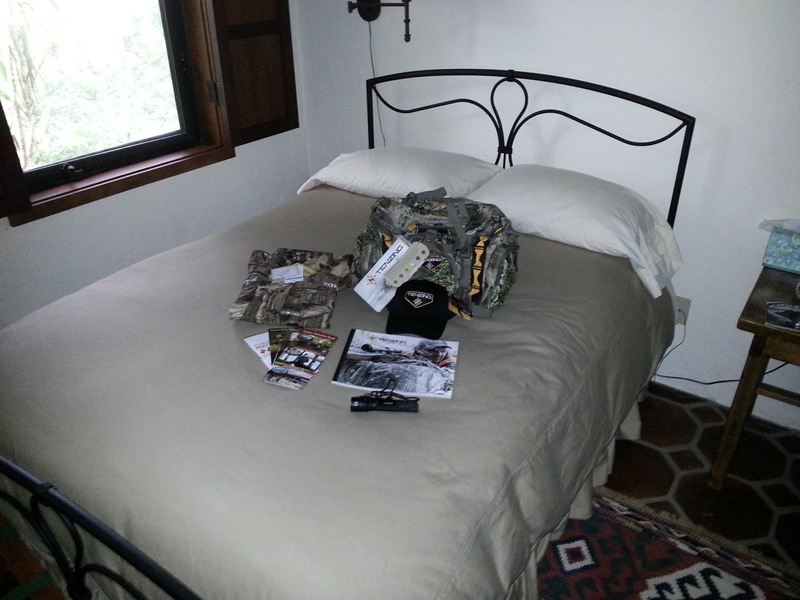 You can also find out how to win a free sight.